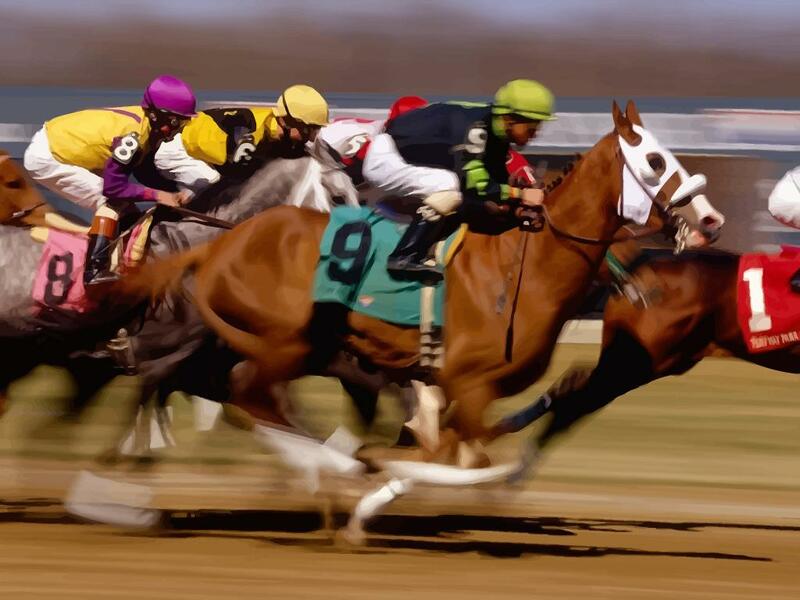 The International Committee of the Hythe Rotary Club will be hosting a Race Night on Saturday 11th May at the Hythe Bay School at 7pm. Come and try your luck – the evening is open to all - friends, family and neighbours. This dice-based event will involve maximum audience participation and is sure to be great fun. Join us for an evening of high adrenalin – we will be providing a fish and chip supper plus unlimited wine and soft drinks (plus glasses) all for just £15 per person ! What can you lose (shirts not provided! ).